James William Gosbell was a Justice of the Peace. James William Gosbell was an alderman on Paddington Council in 1906-16; he was mayor in 1916. 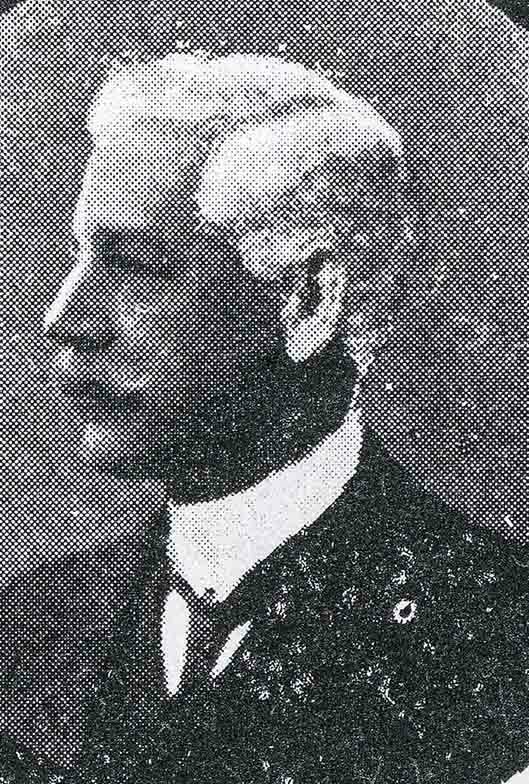 Gosbell resigned as Paddington mayor part way through his term, and John Thomas Percival Marsh was elected to complete Gosbell’s term.